I really enjoyed writing my blog posts about my top 10 films that I would recommend everyone to watch. 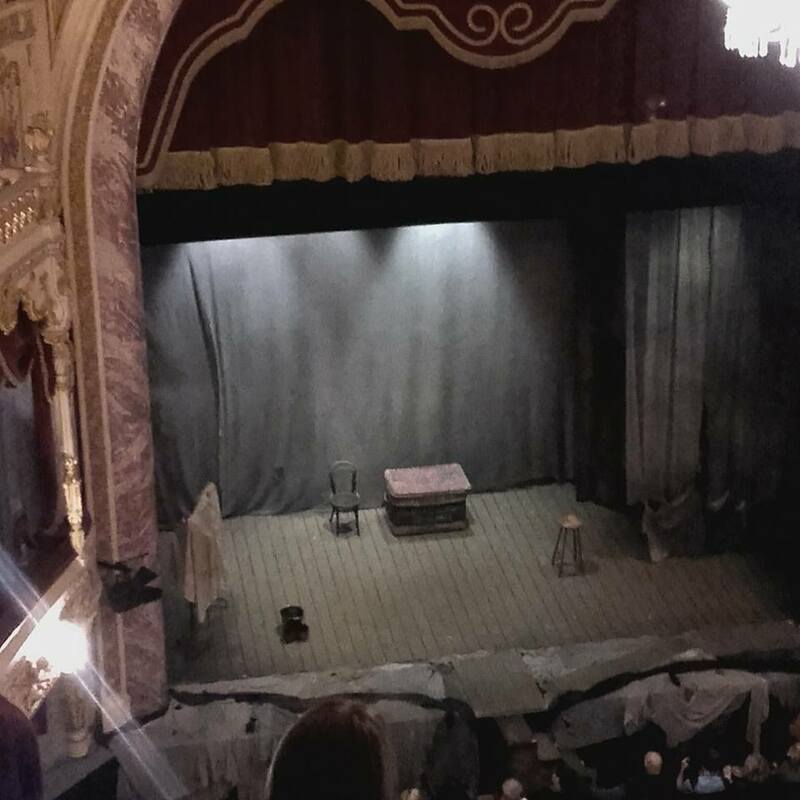 As well as being a huge lover of films I love watching plays and musicals too, so I thought I would do a blog post on my top 6 plays that I recommend. I have seen a lot of plays and if I could I would go to the theater every day. 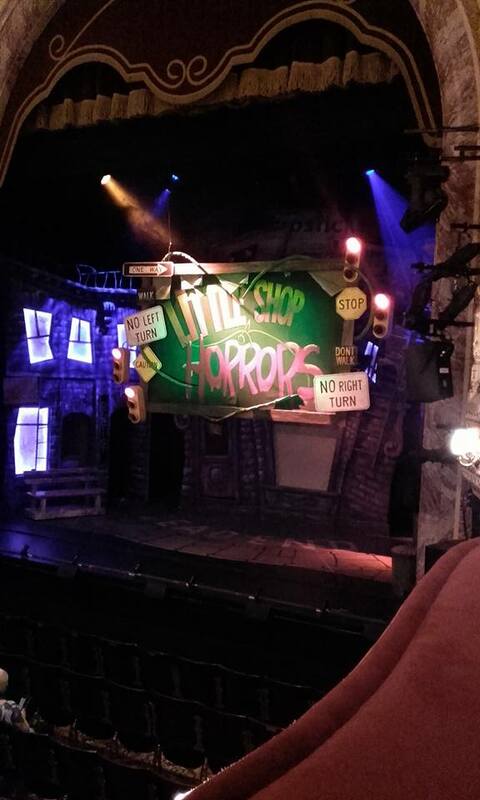 First on my list is Little shop of horrors, the first time I saw this play was a couple of years ago when I went to see my friend preform in her school play which if you haven't already guessed is Little Shop of Horrors. When I saw it I loved it a lot not long before then I saw the film version and loved that too. My favorite character by far is the plant. 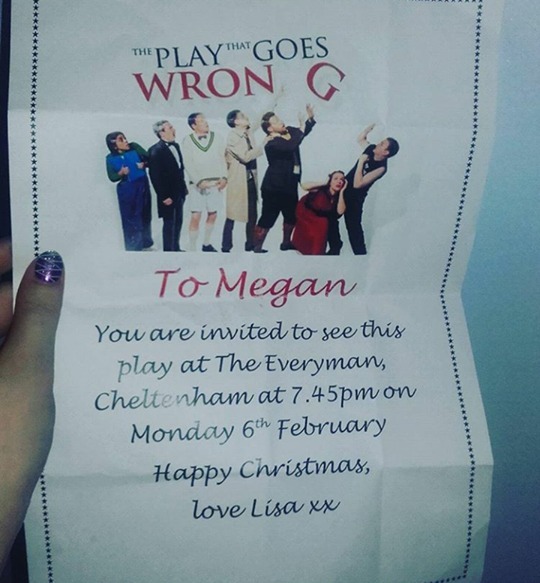 From then on I have been obsessed with the play and when James surprised me with seeing it for my birthday at the Everyman in Cheltenham I was so over the moon. It was amazing, I loved it! It's one the those plays that have music that you will love and characters too. It has an unusual story-line which is super interesting. The woman in black I recently did a blog post on and I explained why it was so good and what makes it different to the film. So if you haven't read that already or if you want to know more about the play then I say go over and check that out. It a horror play that is all about the jump scars so if you are into that kind of thing then I would recommend it to you for sure. The people that don't like the film have liked the play as it's so much better than the film and makes me feel scared (which is what horror films are supposed to do). 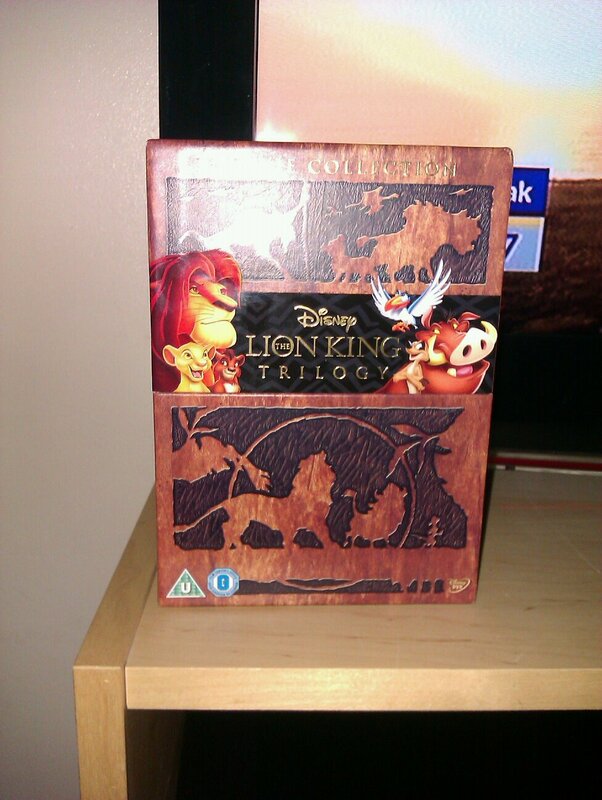 Disney have made some amazing films in their time and The Lion King is one of them. Not only is it an amazing film but the musical is amazing too. I went to see it for my 14th birthday with my mum and my friend Fizzy. I loved every single second of it. If you are a fan of the films then you will love it. It has some of the best costumes that I have ever seen. It is known of being one of the most highly watched musical to date. I can see why for sure. 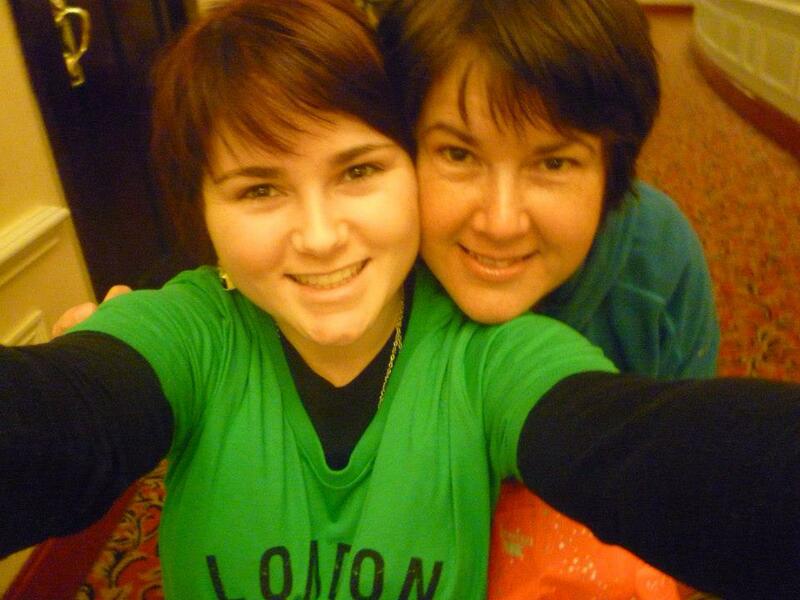 For my 16th birthday mum took me to see Billy Elliot for the first time. I loved it. I came out with my face beaming. It's one of those things that I could see again and again. It had the best dancing I have seen in a play before and it had a great balance with humor and seriousness. Not only was it about a boy that wants to do ballet but it shows and tries to explain what it is like for normal people in that time with the struggles they have to face every day. Really showed what it was like on a political stand point. 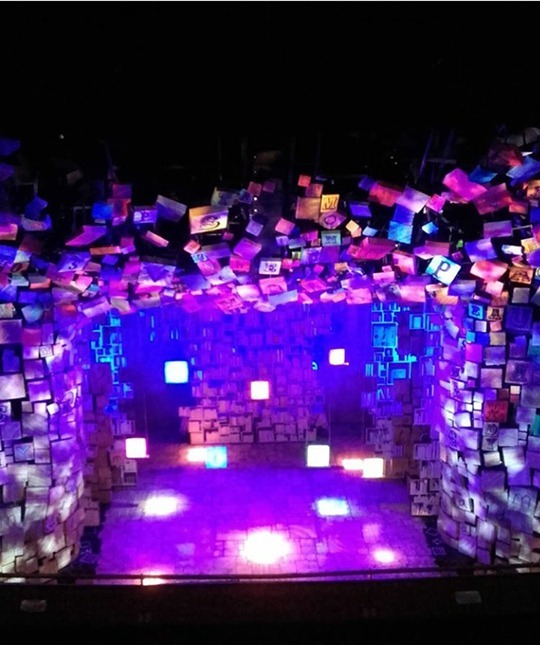 I saw Matilda the musical for the first time last year with Alice when we went to London. If you haven't seen it yet then I would go see it if I was you. It is quiet a funny play and is very similar to the film which I grew up watching so watching the play brought back a lot of memories for me. I think it's amazing how the little girl that played Matilda is so young yet she is very talented. Really makes you think that when you put your mind to something you can achieve anything. The play that goes wrong is one of the most funniest plays that I have seen so far. It's my kind of humor for sure. Not only was it funny but it was super interesting and followed the story-line of Mouse Trap. Which I saw that years ago and loved. So it was pretty funny seeing it all go wrong and in a none serious setting. These are my top musicals and plays that I think everyone should watch. I would love to hear what your's are. So comment below what you think I should watch. Love reading about your thoughts on these musicals, will need to try see some of them at some point in future :). Been to quite a few myself over the years my very favourite is most definitely Wicked followed closely by Singing In The Rain. Both are very different but equally spectacular!